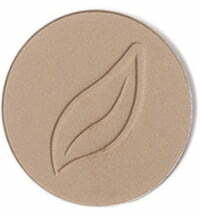 The foundation for perfect eye makeup - for every occasion! 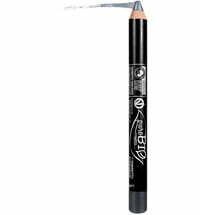 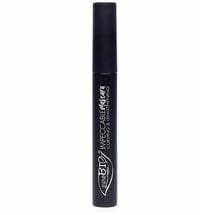 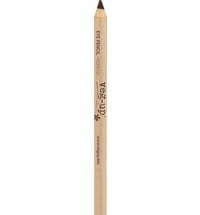 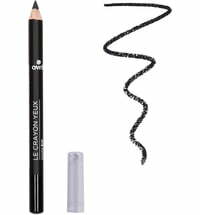 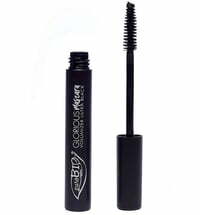 An intense and lively black, ideal as an eyeliner or kajal. 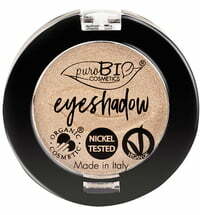 Can be combined with light eye shadows. 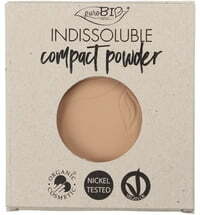 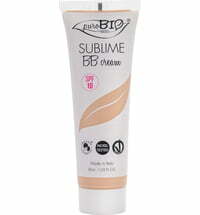 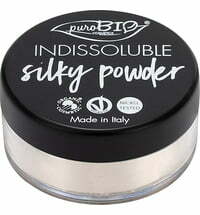 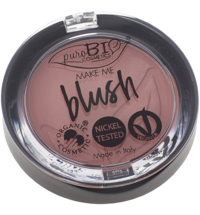 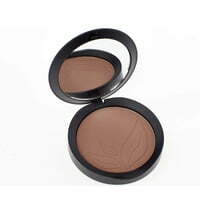 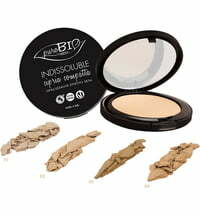 This professional product by puroBIO is a vegan and certified organic product. 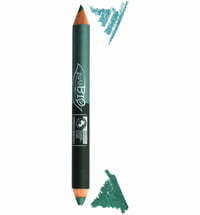 As an eyeliner, this pencil offers unique colour intensity. 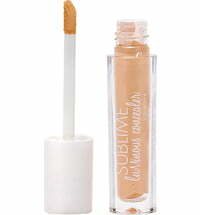 It is soft, lightweight and easy to apply - perfect for defining lips and eyes. 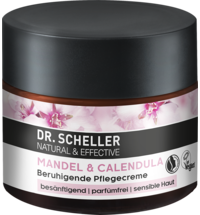 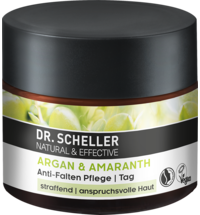 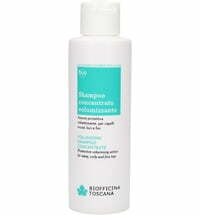 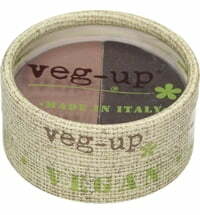 It is rich in plant oils and vitamin E while having antioxidant effects and nourishing the skin in a natural way. 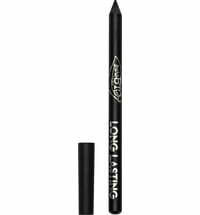 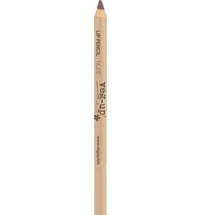 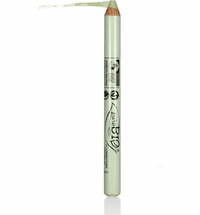 Due to the fact that this eyeliner has numerous plant pigments and little mineral pigments, it is well-suited for sensitive eyes and contact lens wearers. 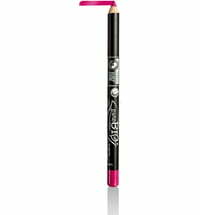 It may be applied for a classic eyeliner look - nothing will get in the way of your radiantly beautiful looking eyes! 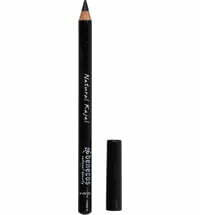 The eyeliner in both shades is very bold and easy to apply. 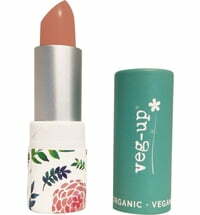 I like also that it is vegan. Great! 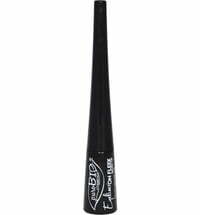 Good eyeliner. 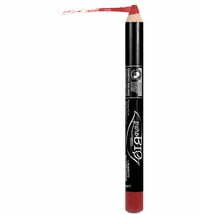 It does what it's supposed to do.